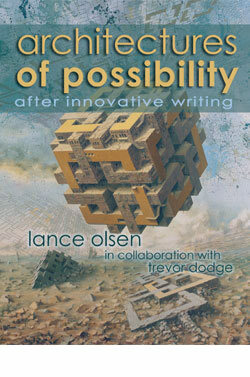 Lance Olsen is author of more than 20 books of and about innovative writing, including the novels Calendar of Regrets, Head in Flames, and Nietzsche’s Kisses. His short stories, essays, poems, and reviews have appeared in hundreds of journals and anthologies, such as Conjunctions, Black Warrior Review, Fiction International, Village Voice, BOMB, McSweeney’s, and Best American Non-Required Reading. 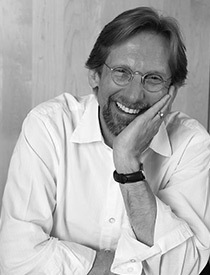 He serves as chair of FC2’s Board of Directors and teaches experimental narrative theory and practice at the University of Utah.